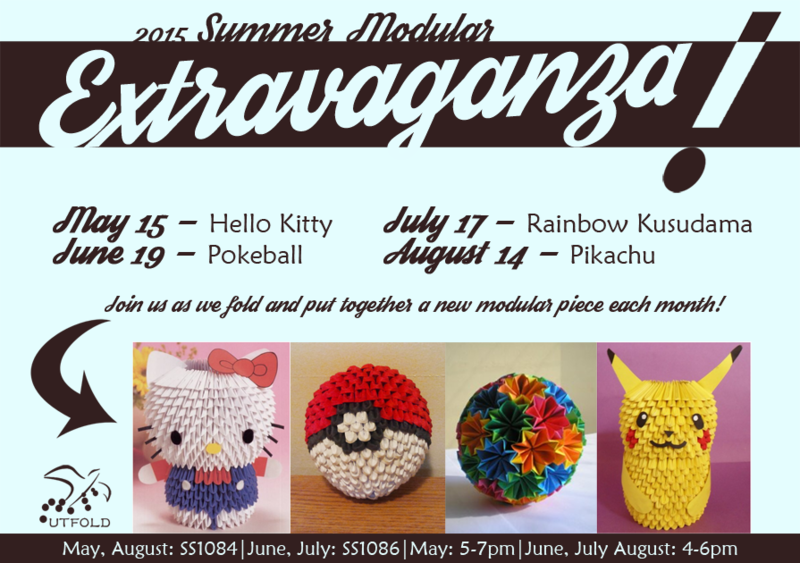 Get ready for our summer modular workshop extravaganza! We will be hosting one work shop each month, focusing on a different modular model. We hope to see you all there!